Producer Joel Silver (Sherlock Holmes) announced development on a live-action Ben 10 feature film last summer. Variety reports that Silver has now set Albert Torres to work on the script. Torres’ single produced credit, the indie drama Henry Poole Is Here, does not necessarily link him to the Cartoon Network source material about “a boy who can transform into 10 different alien creatures with the help of a glovelike device called the Omnitrix.” But Torres gained experience adapting sci-fi cartoons as one of the writers who worked on the live-action Akira script. Andrew Rona and Steve Richards of Dark Castle are also producing. The project is expected to land at Silver’s studio home, Warner Bros. I imagine a director will come on board soon, followed by the ever tricky process of casting young ones. Hit the jump for details on Rocky Russo and Jeremy Sosenko‘s gig adapting the comic Too Cool to Be Forgotten. 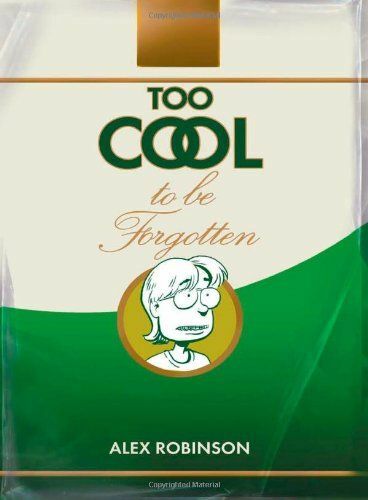 Too Cool to Be Forgotten comes from the mind of Alex Robinson, and centers on a 40-year-old man who undergoes hypnosis to quit smoking, and finds himself transported back to his 15-year-old body in 1985. Russo and Sosenko are new to the scene as a writing duo. They are credited on the script for Movie 43, the comedic anthology set up by the Farrelly brothers. NEW YORK, NY – JANUARY 30, 2012 — Writing duo Rocky Russo and Jeremy Sosenko have signed on to adapt Too Cool To Be Forgotten, a graphic novel from Top Shelf Productions. Red Crown Productions’ Daniela Taplin Lundberg and Daniel Crown are producing with Likely Story’s Anthony Bregman. Stefanie Azpiazu and Riva Marker will be executive producers on the film. The project came out of Likely Story’s first look deal with Top Shelf Comix that was negotiated in 2009, when media entrepreneur John S. Johnson invested in the company. 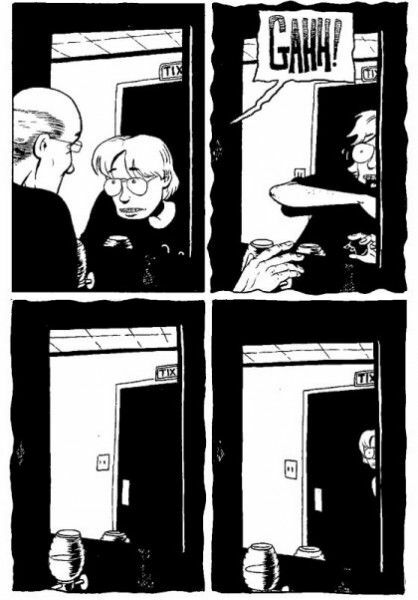 Cartoonist, Alex Robinson, whose previous works Box Office Poison and Tricked brought him critical acclaim, was praised for his publication, Too Cool To Be Forgotten, which earned him the Harvey Award for Best Original Graphic Novel.